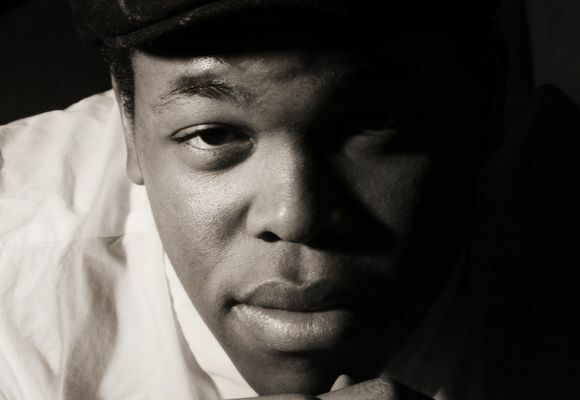 Isaiah J. Thompson is a jazz pianist, bandleader and composer. He began studying classical piano at the age of five and quickly branched out to other styles. He was admitted to The Juilliard School at the age of 18 and since has performed with major artists, including Christian McBride, Joe Farnsworth, Rodney Whitaker, and was featured on Handful of Keys with the Jazz at Lincoln Center Orchestra with Wynton Marsalis. Isaiah believes that artistry is a direct channel into the mind and soul of an artist, and as such, feels that it is important to not lose sight of one’s individuality or that of others. This had led to his ardent advocacy for diversity both in and outside of his field. As a performer, he tries to emit a feeling of joy and convey his personal experiences through music, and through his everlasting love of jazz.